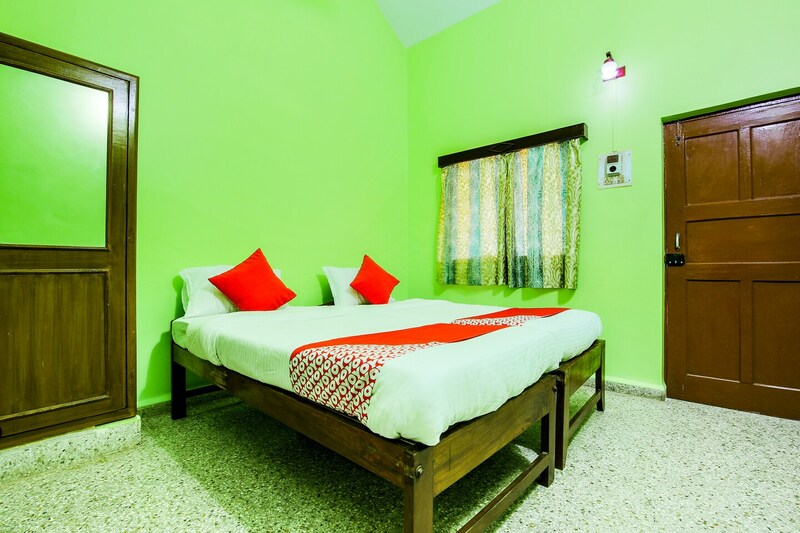 Catch all the action in Goa while you enjoy a comfortable stay at the centrally located OYO 19112 Caphina Tourist Cottages. Maintained by a skilled and hospitable staff, we ensure to provide you an attentive and personalized service. In case you run out of cash midst your shopping spree, visit State Bank of India, ICICI BANK ATM and Vijaya Bank ATM located nearby.